Congratulations to all of the 2015-16 Junior High Constestants on a year well done! 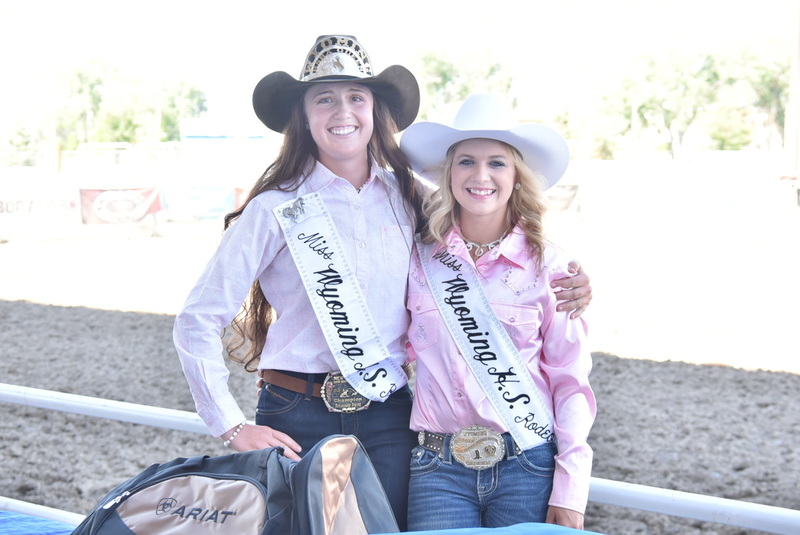 You have been a great bunch of Rodeo Athletes! 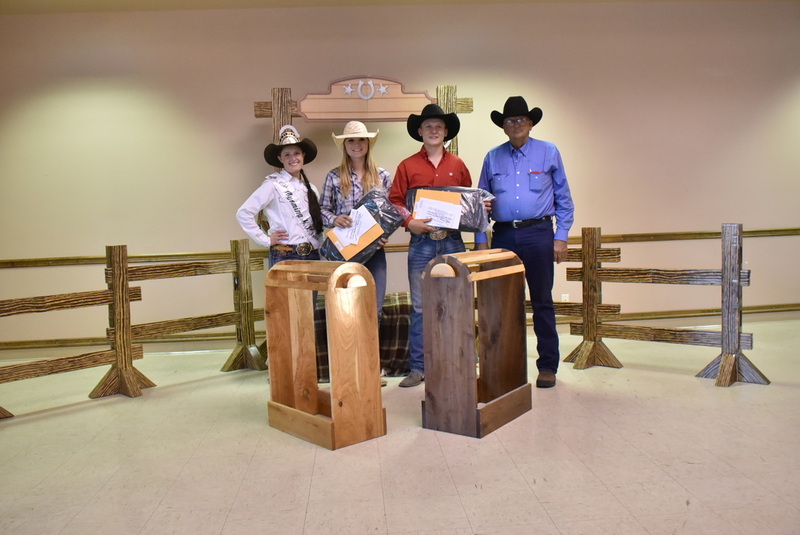 A special thanks to Jamie Lyons, Mack Bradley and all of the local clubs who hosted a qualifer and a special thanks to the Gillette Rodeo Club for hosting the Finals!